Not all occasions call for a tote leather bag or a clutch. 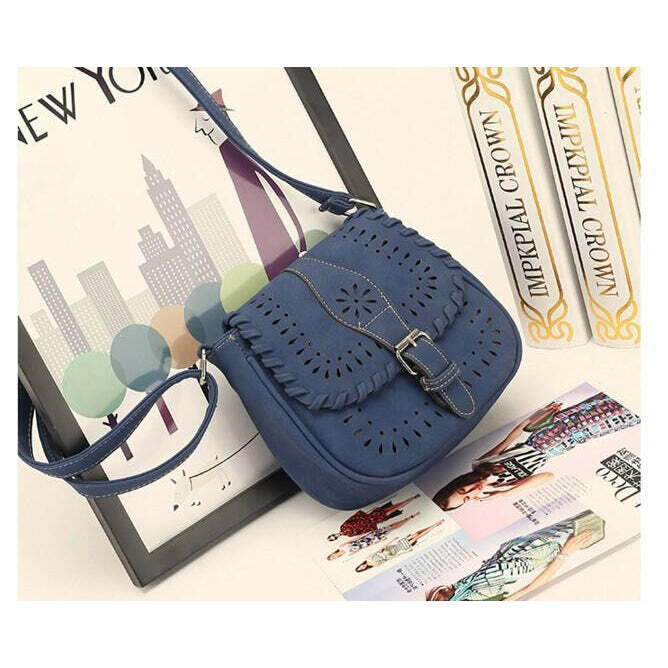 Evening wears consisting of cropped jeans or Capri pants perfectly paired with plain white front open shirt glamorously complements the women leather sling bags. 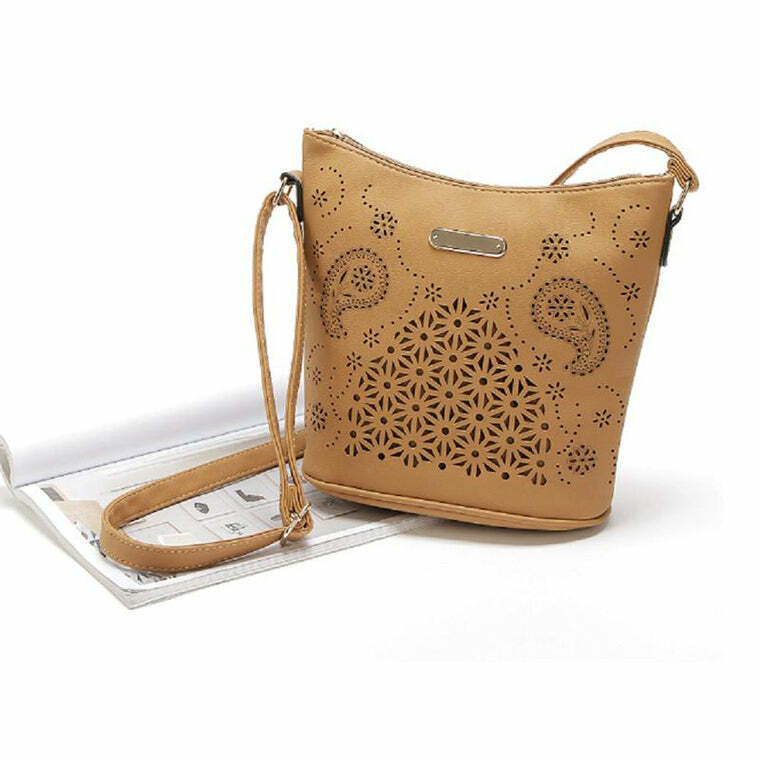 Complete your casual ensemble this summer with premium quality leather sling bags for women at the LeatherSkin Shop. 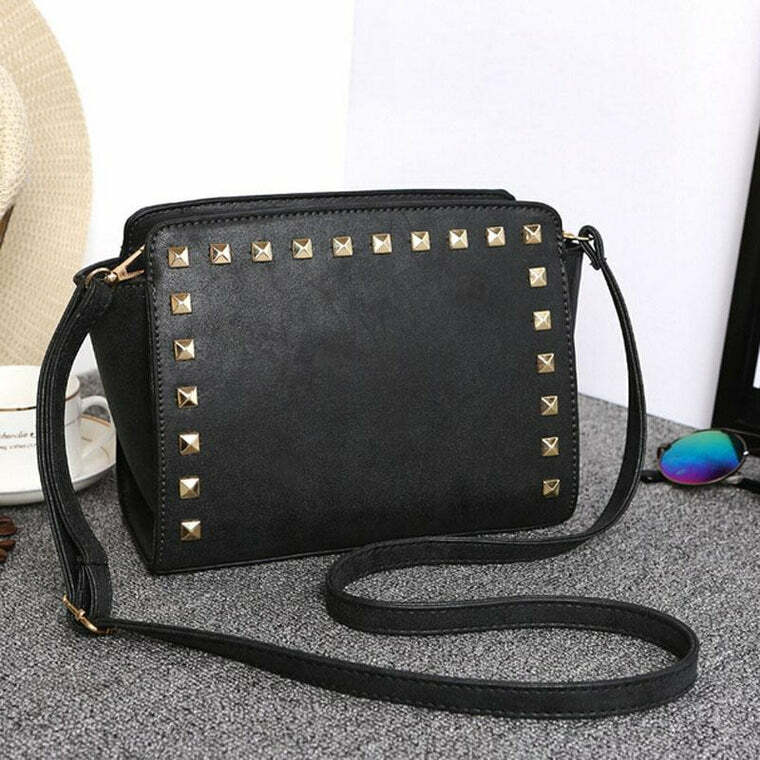 The crossbody leather bag for women with spikes as studs is a must addition to your collection of elegant leather handbags. 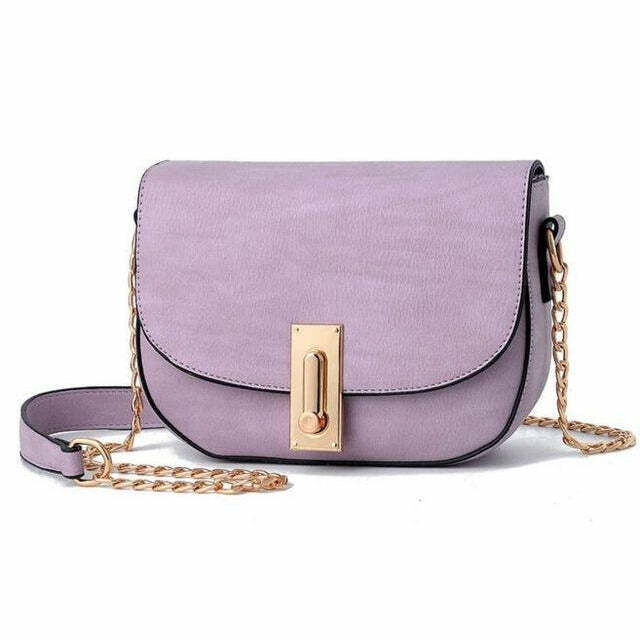 Get the purple saddle messenger sling bag from the LeatherSkin Shop to give your outfit an enhancement which makes perfect for semi-formal attire. 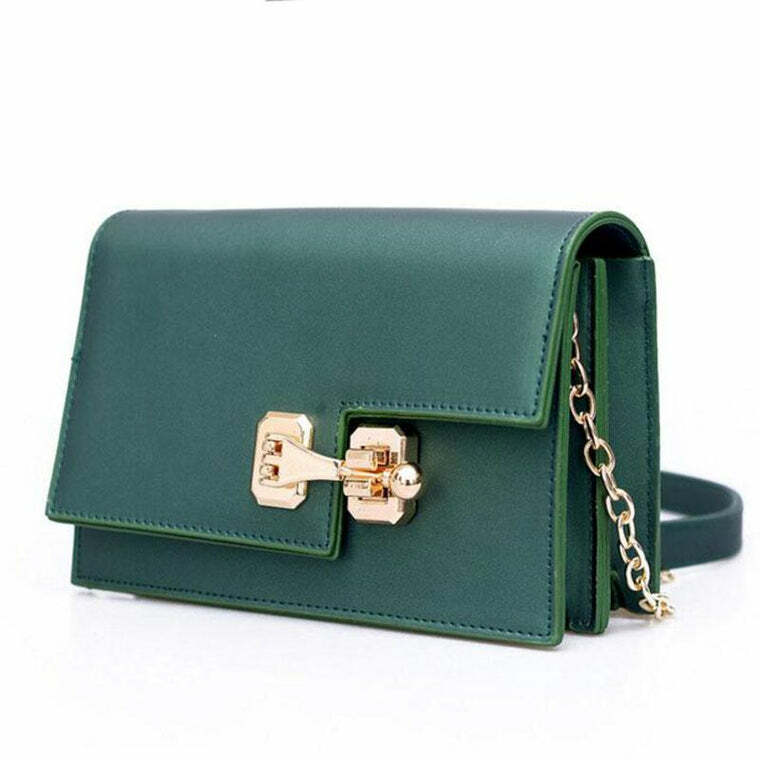 The lock style design of the green leather sling bag is also a definite eye-catcher.